Very few professional working women will really follow the skincare regime to it's full extent because most just can't take out the time required. I am one of them. 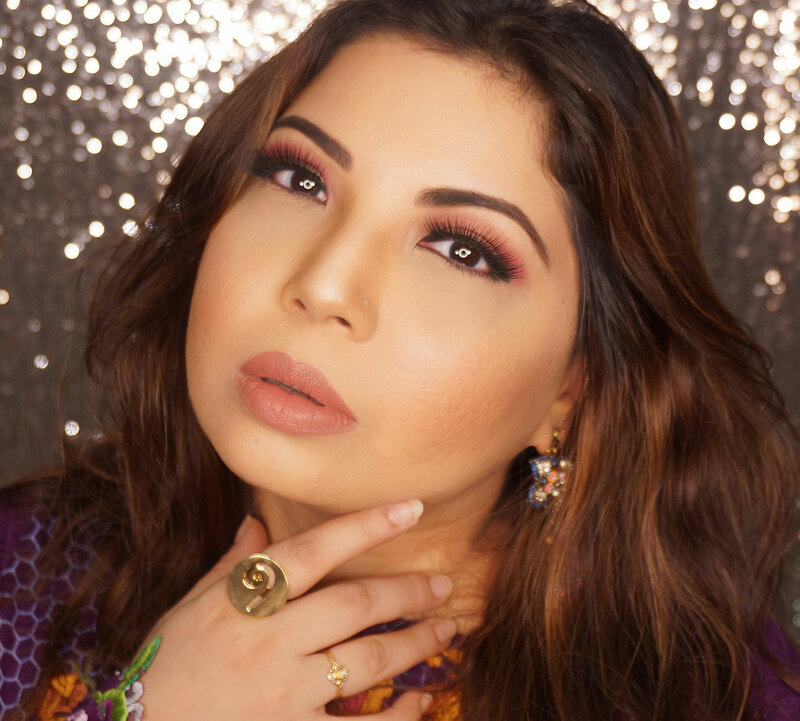 I don't take pride in not exfoliating and pampering my skin as much as I should but then I am grateful to come across products which also save my time and skin. 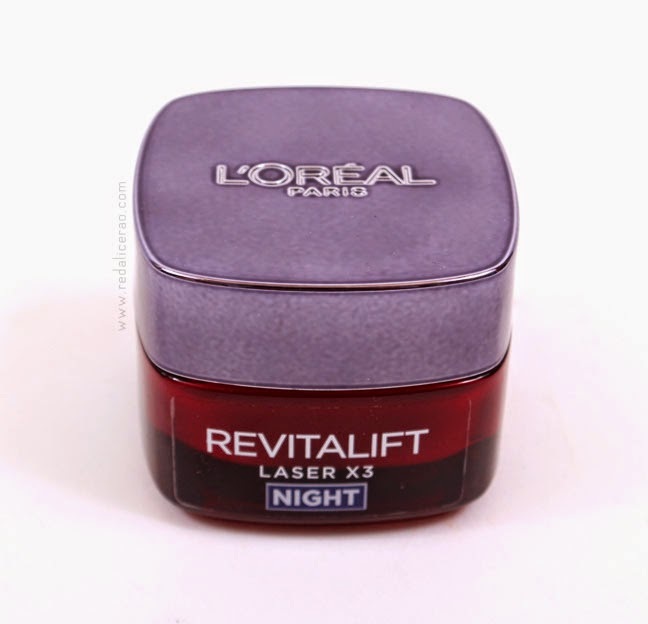 L'Oreal Revitalift X3 Night Cream is definitely a product that every wroking woman should get. 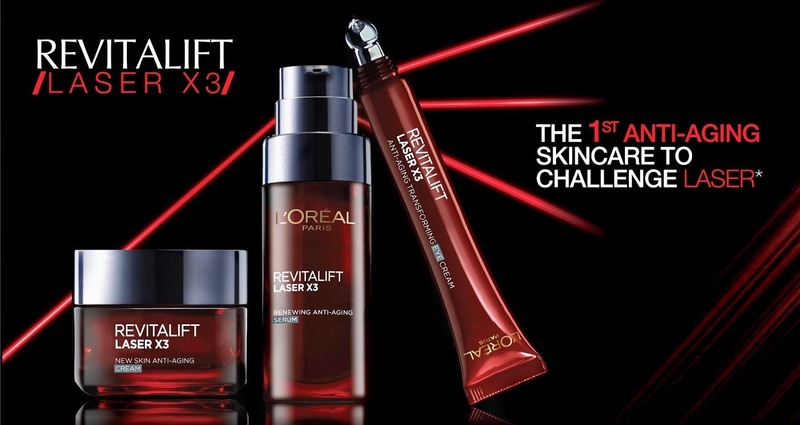 L'Oreal Revitalift X3 pamper my skin while a sleep. I wake up with a hydrated, refreshed face instead of looking like someone punched me instead. Even though I have a combination/oily skin, it doesn't feel as oily as it usually does in the morning. "Enriched with Pro-Xylane, Hyaluronic acid and Centella Asiatica, this triple-action skincare corrects wrinkles, improves skin texture and repairs and restores skin." I used this product for a whole month before sharing my views because skincare products don't make things happen overnight. . . they just don't. Patience, on the other hand, is fruitful. 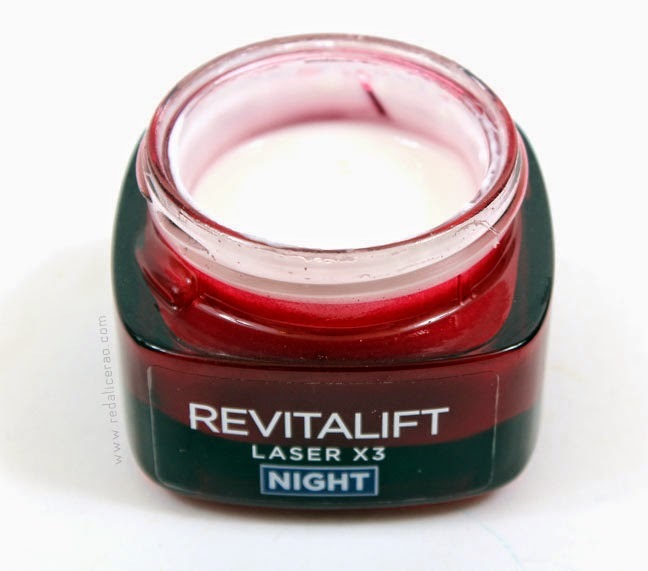 - Apply at night after Cleansing and Toning your skin. 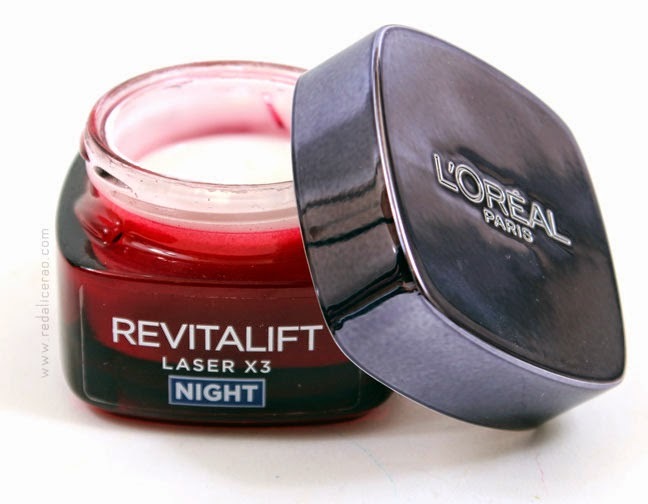 - I use L'Oreal Revitalift BB Cream (my favorite) during the day which also, sorta, compliments this night cream. 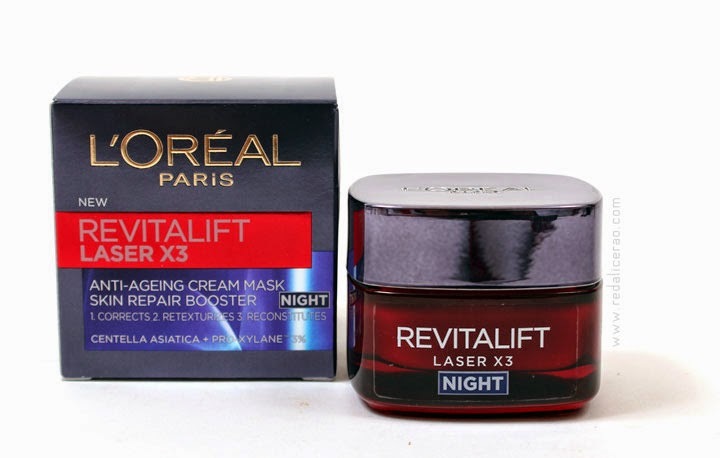 - Does it Diminish wrinkles? Mashallah I don't have any wrinkles yet but as I am in my early 30s its always good to take care of your skin before hand. So with this cream I am ready to delay the process of fine lines and wrinkles. 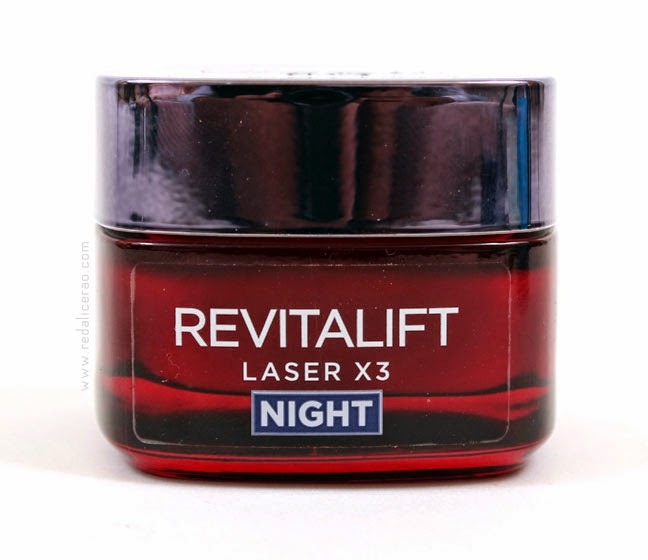 - Does it Restores and Corrects Skin? Well it didn't turn me into Micheal Jackson (may he rest in peace) but it improved my skin color, lessened the pigmentation and dark spots. - Strong Smell: Yes it has a nice, strong fragrance but don't worry it won't kill you. - Sweaty Face? Most moisturizer apply on fine in winters but in summers you have to be careful, so use just a little bit. After it gets absorbed it will be fine. A bit of sweating is natural. If the sweating is too much switch to serum, it tends to absorb faster than cream. - Heavy on the pocket? 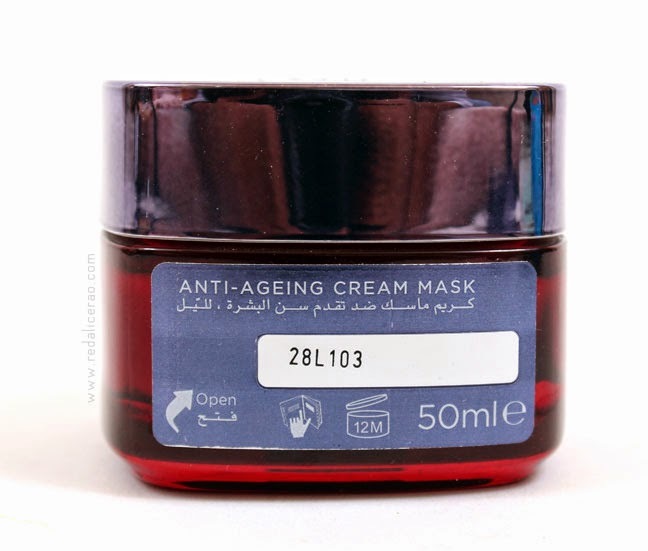 Yes for PKR.2,300 it is quite a steeper, but every good anti-aging product comes with a price doesn't it? I would definitely invest in it again, maybe get a serum next.